Self Catering Accommodation Co. Kildare. Ashwell Cottage is a Failte Ireland approved property with a 4* rating which sleeps 6 people. 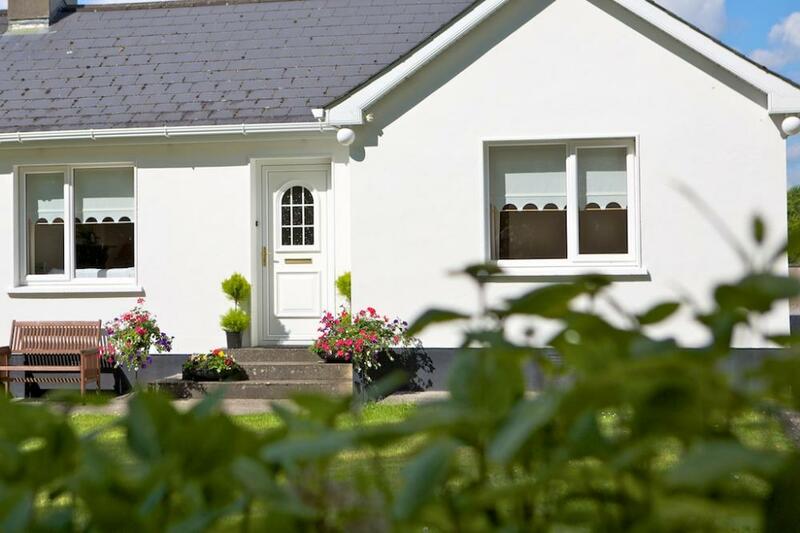 This self catering accommodation in Kildare is 3 miles from the bustling town of Naas, Co. Kildare and is a perfect base for exploring Kildare, Wicklow and Dublin. Dublin city centre is only 17 miles away and easily accessible by rail or road. Ashwell Self Catering Cottage is situated in Co Kildare which is the horse racing capital of Ireland. Shopping - Perfectly situated within short driving distance of Kildare's premier shopping destinations.